Sidharth Malhotra launched the book Healthy Kitchen 1 by Marika Johansson. 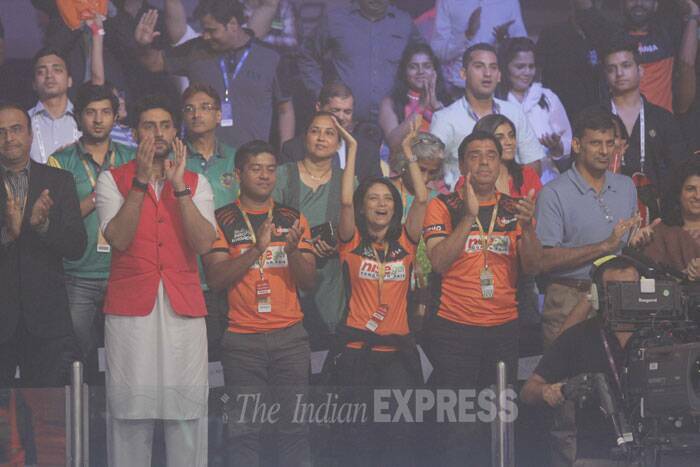 Meanwhile, Abhishek Bachchan and Rana Daggubati were cheering for their Kabaddi teams during a match. Sidharth Malhotra had a busy Friday as he launched the book Healthy Kitchen 1 by fitness trainer Marika Johansson. Meanwhile, actors Abhishek Bachchan and Rana Daggubati were cheering for their teams Jaipur Pink Panthers and Telugu Titans simultaneously during a Kabaddi match. The movie Brothers seems to have done a world of good for Sidharth Malhotra as far as fitness goes. His perfectly sculpted body has made him quite a hit among fitness trainers and nutritionists. Riding high on the Brothers wave, Sidharth was seen at the launch of celebrity fitness trainer Marika Johansson’s book launch in Mumbai on Friday (August 21). When asked to name an actress who he felt has the hottest body , pat came Sidharth’s reply. "Katrina Kaif, Deepika Padukone and Jacqueline Fernandez," said Sidharth. Abhishek sits in the stands along with the supporters of his team. The actor seemed to have left no stone unturned while cheering for his team. Rana Daggubati with his team Telugu Tigers. 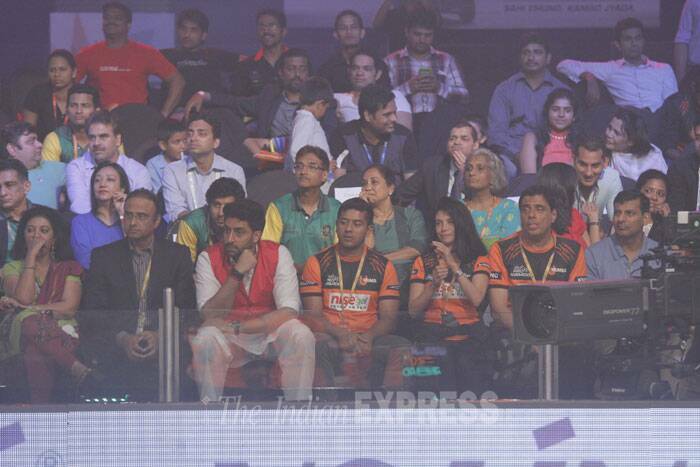 And, one could clearly notice the intense look on Abhishek Bachchan, Rana Daggubati's face as they witnessed the match. 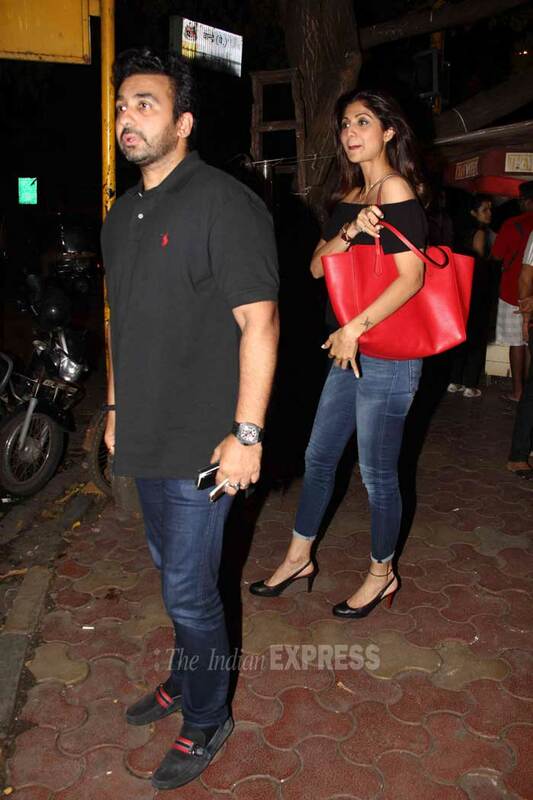 On the other hand, actress Shilpa Shetty was spotted with husband Raj Kundra at Bandra on Friday (August 21). The actress gets in the car to leave.